Star Super Star Twirling Baton. 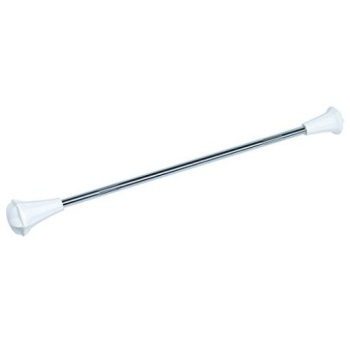 The Most Popular Twirling Baton In The World, The Star Shaped Ball End Prevents The Baton From Rolling Away If Dropped. Fluted Shaft. Available In Lengths From 16" To 30".